Everyone is Welcome to come and Join us at any of our church services which are displayed below. 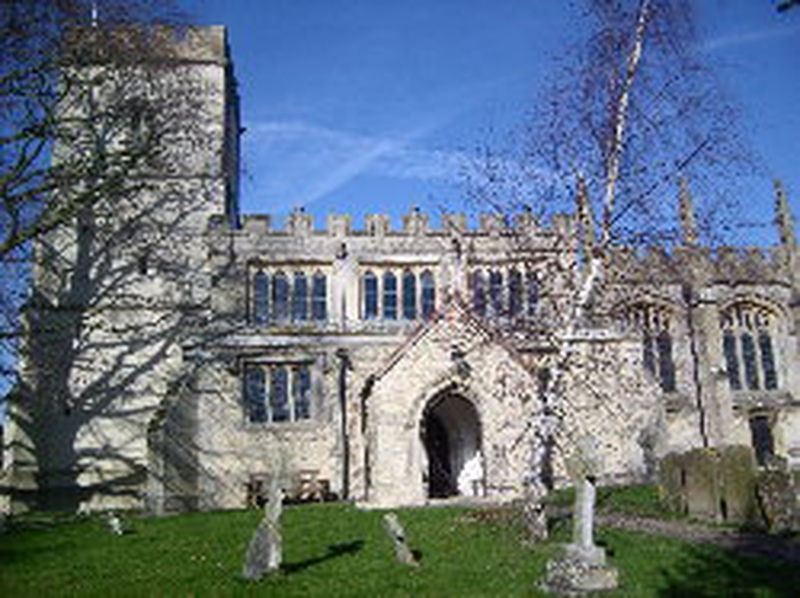 North Marston is very well known in this area, since the very famous vicar came here (called John Schorne) in 1290 and found the holy Schorne well pilgrims came from all around to come and drink the holy water. John Schorne is also said to have conjoured the devil into the boot. The church itself can tell a story and many through pictures. The tower has recently be restored to an excellent condition and can be seen from a few miles away. We are in L.E.P. with the Methodist church since Janurary 2005, the Methodist service takes place on the first sunday of every month. Please explore these pages to find out more about the church.